The Shark Cart bring live sharks to you! 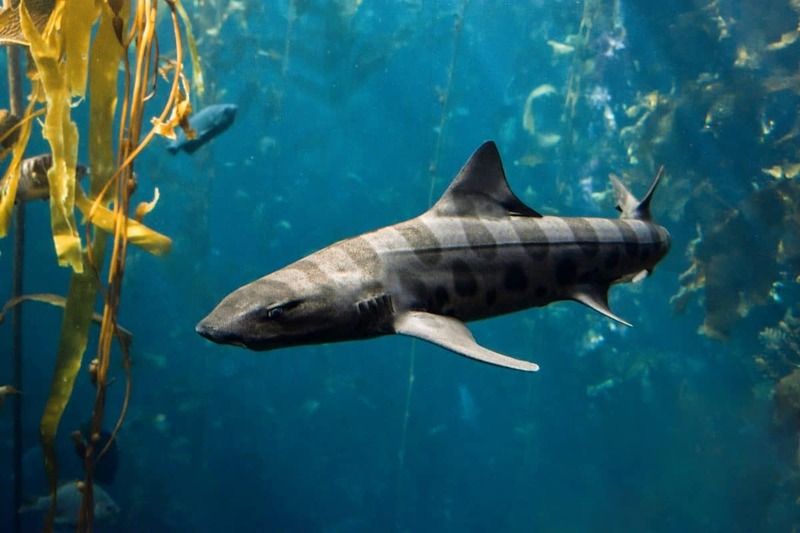 This program demystifies common misconceptions about sharks and gets you up-close and personal with these amazing creatures! In addition to the live sharks, several animal artifacts are used in this presentation like shark jaws, a can of shark fin soup, and even shark eggs! By the end you’ll discover how you can make a difference in shark conservation!